The best thing about The Lost Tomb 盗墓笔记 is its kickass trailer but that is the extent of my compliments because flashy Hollywood effects and the hottest idols cannot save this languishing action flick from a poorly written script. 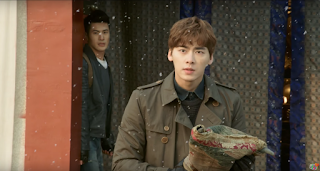 Episode 1 begins with a monologue by Wu Xie (Li Yi Feng) about his lineage that hails from a line of tomb raiders. The scene jumps to Wu Xie and his friend High Shao (Li Chen Hao) who are on the run to protect an ancient artifact. 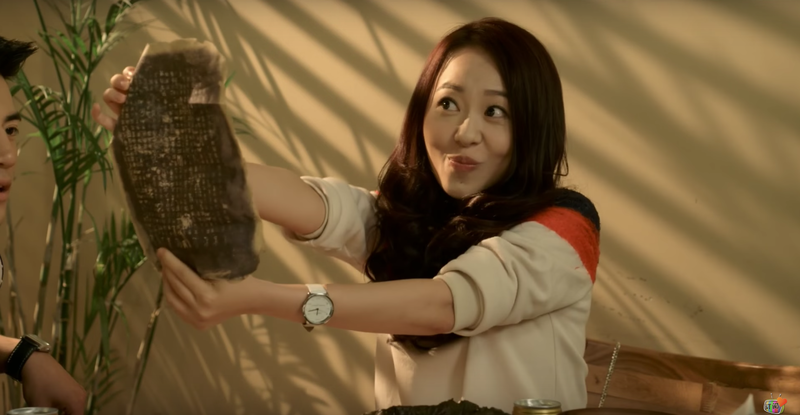 The two almost meet their maker until Fat Man Wang (Liu Tian Zuo) swoops in to save the day. 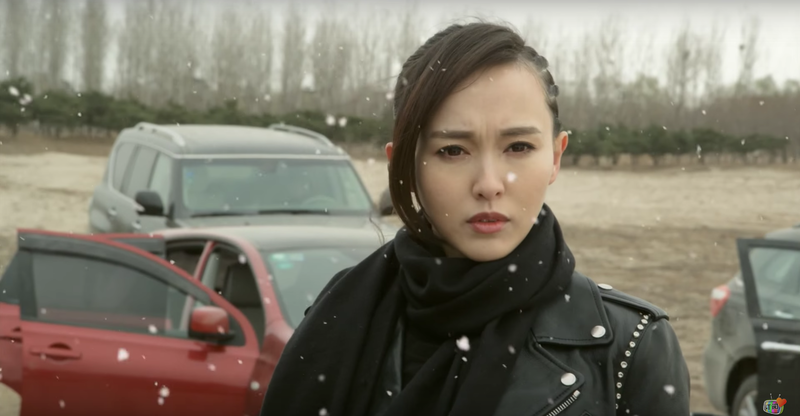 A high speed chase ensues and they successfully dodge the baddies only to cross paths with the mob's leader Ah Ning (Tiffany Tang Yan). This time around, the trio are completely surrounded by Ah Ning and her team. 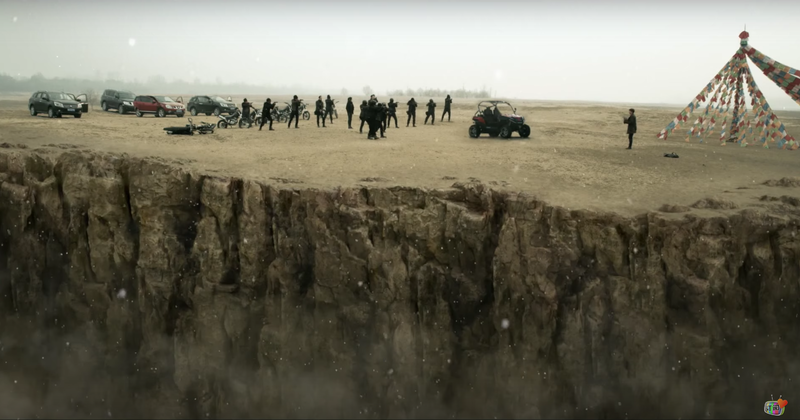 In an act of desperation, Wu Xie throws the artifact over the edge of a cliff. 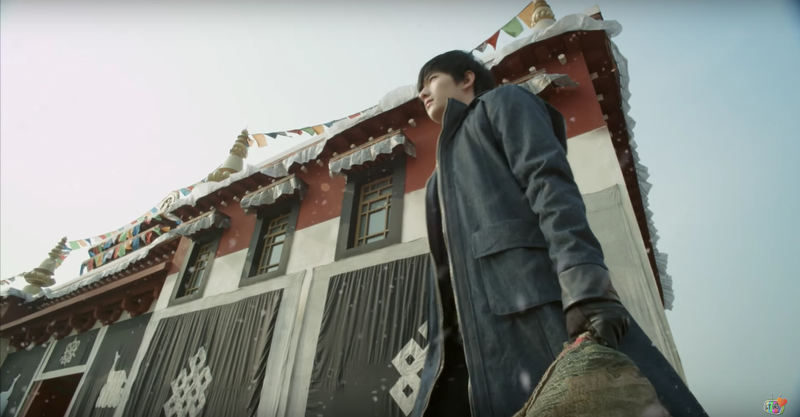 Suddenly, a huge gust of wind starts blowing and to everyone's bewilderment, a man (Yang Yang) appears holding the artifact in his hands. 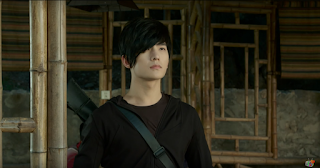 Ah Ning's boss unexpectedly calls for a retreat leaving the trio free to turn over their find to the authorities. 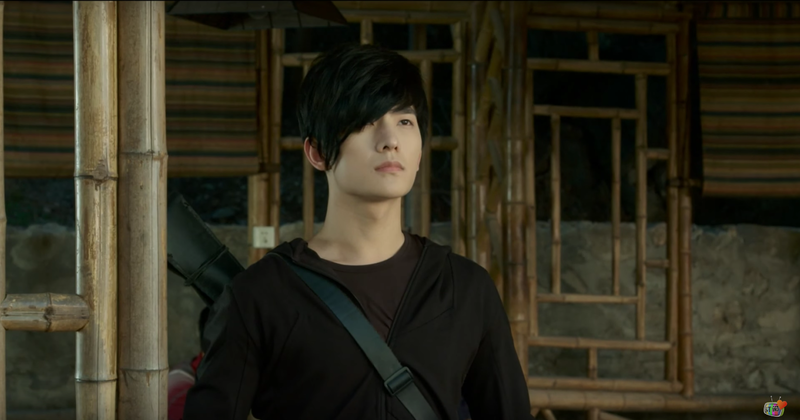 Wu Xie realizes belatedly that the mob may have been after the writings on the scroll rather than the artifact itself. Needing all the help he can get, he assembles a team that includes Chen Cheng Cheng (Sun Yao Qi), another descendant of Old Nine Gates, Wu San Ye (Ken Chang), Wu Xie's uncle and an expert in the field, Xiao Ge, an enigmatic warrior, Pan Zi (Wei Wei), a veteran fighter and High Shao, a tech genius as they embark on an expedition to discover the lost tomb. First Impressions: The Lost Tomb transpires after The Mystic Nine and it revolves around the grandchildren of the original members of the Old Nine Gates. Li Yi Feng, Tiffany Tang Yan and Ken Chang from Legend of Fragrance reunite to film The Lost Tomb, which is no coincidence since H&R Century Pictures helmed both projects in addition to Sword of Legends and Legend of Chusen, all of which are starring Li Yi Feng. If not for the desire to see this before The Mystic Nine, I probably wouldn't have endured the remainder of the show that managed to stay disconnected throughout its entire run. 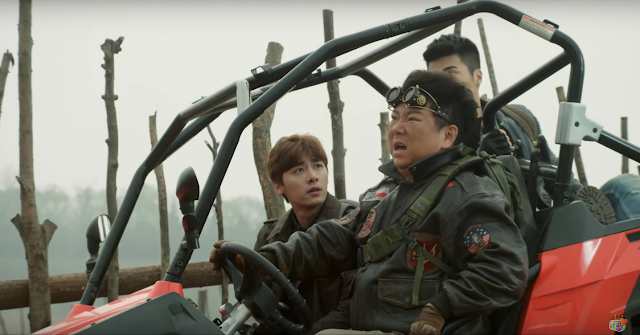 The supposedly high-flying action sequences felt like mere movements on screen and even the appearance of a Sadako-like creature sent zero shivers down my spine. Yang Yang as Xiao Ge might have clinched the breakout role but only because he lives and breathes cool without having to do much of anything at all so that's hardly a solid win either. Nevertheless, the last few episodes pickup as we begin to get an insight into larger story (cue scene from episode 8 below) but by then it's too little too late as the series sprints towards an ending that surely calls for a season 2, which may never happen given the circumstances. Update: Scratch that, they actually made a movie. 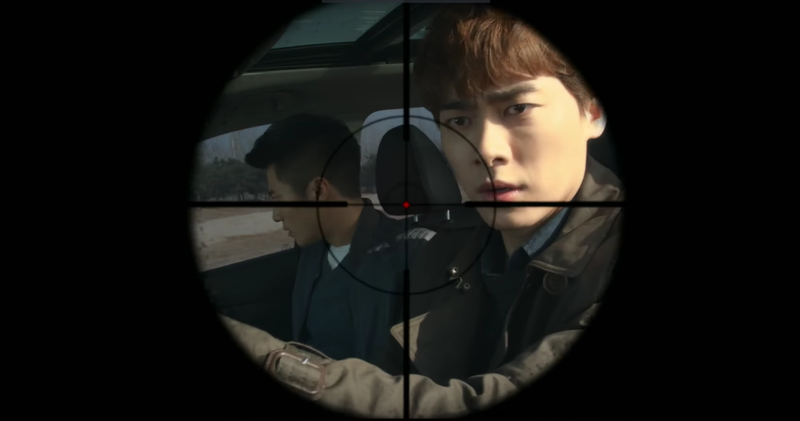 For more synopsis, cast and ratings, see 2015 best c-dramas.